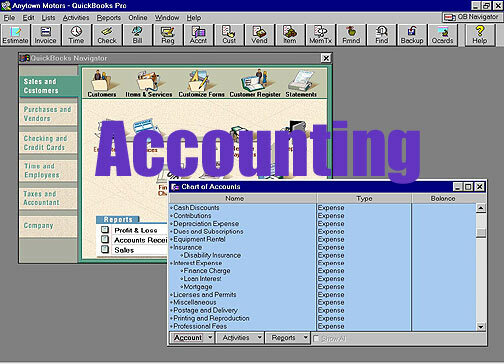 Accounting - Use the multiple accounting options offered by STAR Service Manager to track your money. For larger businesses STAR offers QuickBooks Pro integration. If you just need to track your invoices with your parts vendors and your credit customers you can use the Accounts Payable & Accounts Receivable modules.